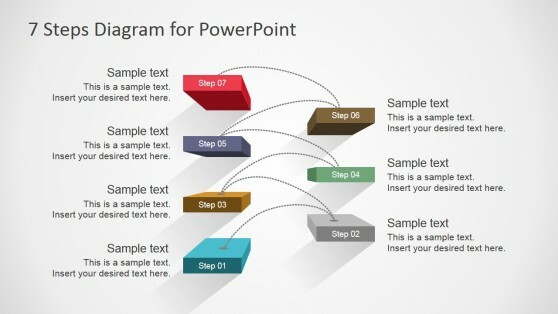 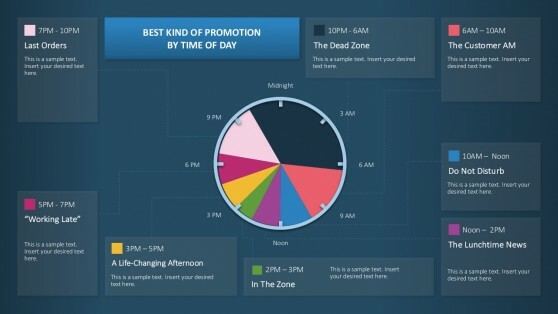 These Templates with PowerPoint Diagrams provide editable sample diagrams for professional presentations. 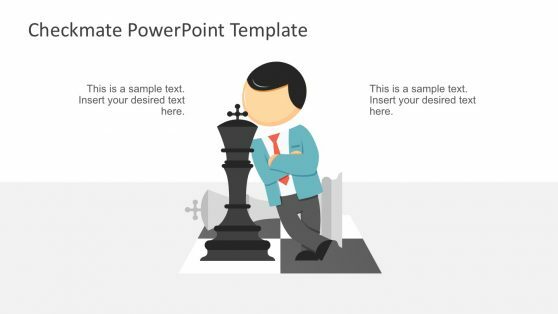 Our collection of PowerPoint Diagram Templates includes everything from generic sample layouts to editable models for making complex diagrams. 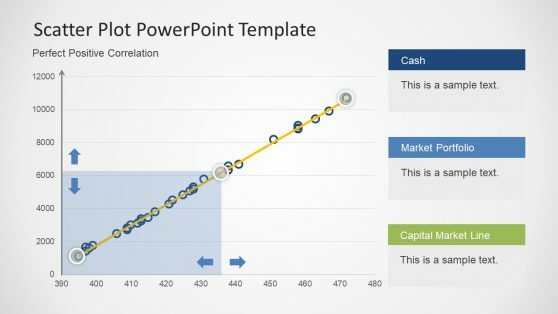 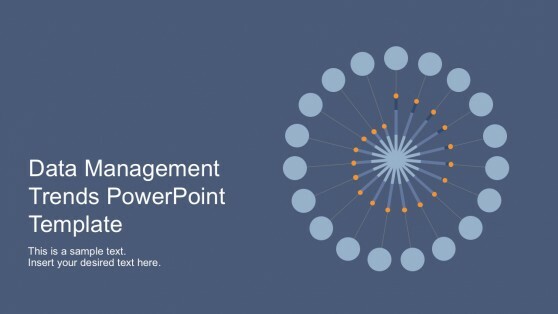 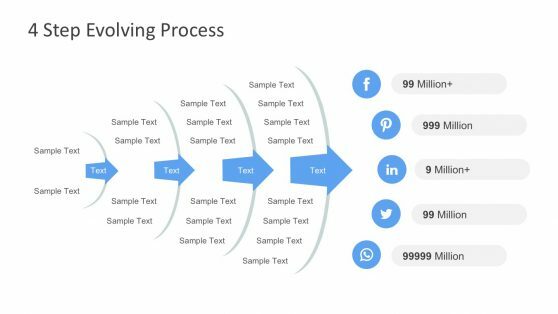 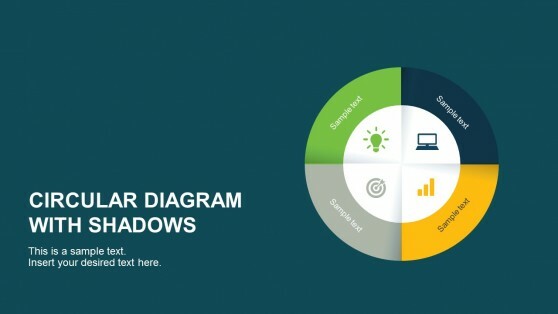 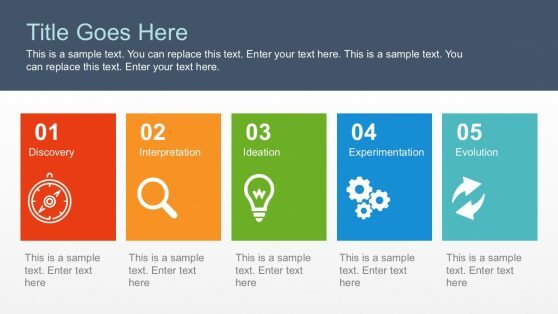 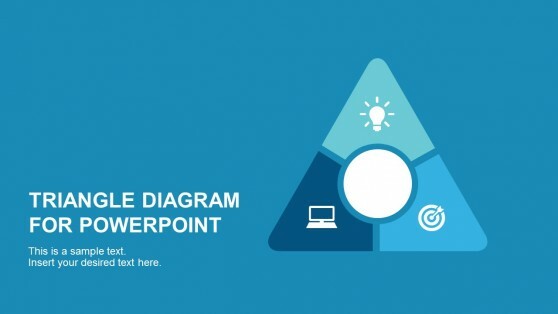 With these customizable PowerPoint Templates you can easily edit the slide objects within the diagram layouts to create custom diagrams according to need. 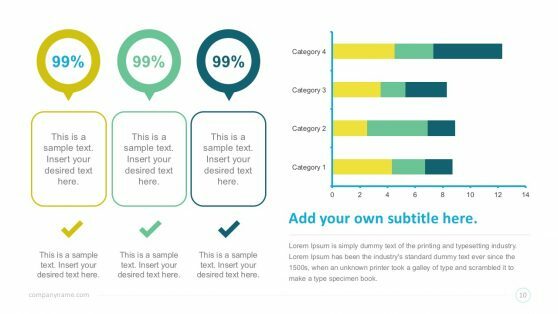 The given models are editable enough to be recolored and resized. 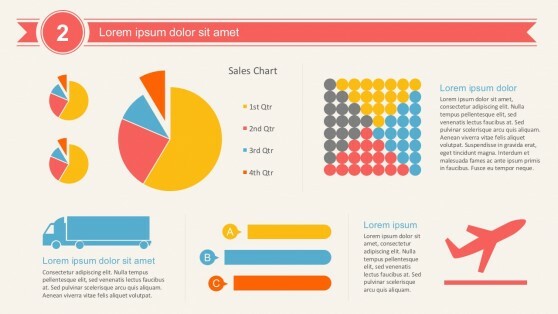 You can also rearrange slide layouts by dragging slide elements.